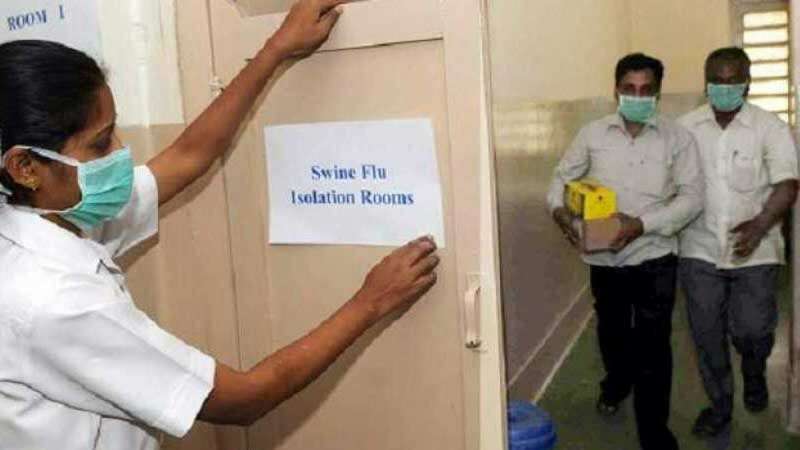 Telangana : Swine Flu seems to be gripping Telangana as 330 fresh cases have been reported in the state in the infectious seasonal influenza. Speaking to ANI, Director of Institute of Preventive Medicine, Dr Shankar, said: "As the temperature is falling down, swine flu cases are increasing in the state. In the last month, we have tested 1,656 swine flu samples of which 307 turned out to be positive. This month, we have tested 246 samples of which 23 were positive. After reviewing the situation, we are alerting the state officials and instructing them to follow proper medication." As per history, Swine Flu cases do increases during winter season. Rajasthan is among the states which reports maximum number of swine flu cases during the season. H1N1 virus spreads when an individual touches an infected person or breathes droplets of coughs and sneezes that are in the air. Delhi, Haryana, Punjab and Maharashtra are among the states that have been majorly affected by the viral respiratory condition.